We already know the happiest looking cars ever built, but what about the saddest looking ones? 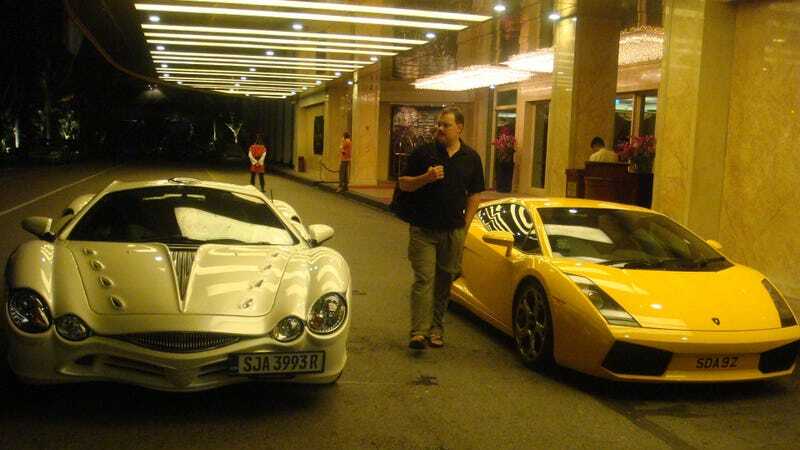 I'd go with the infamous Mitsuoka Orochi. Just look at that downturned face. What car looks the saddest to you?